At Women's house of prayer we come together to lift up the needs of our church and others. 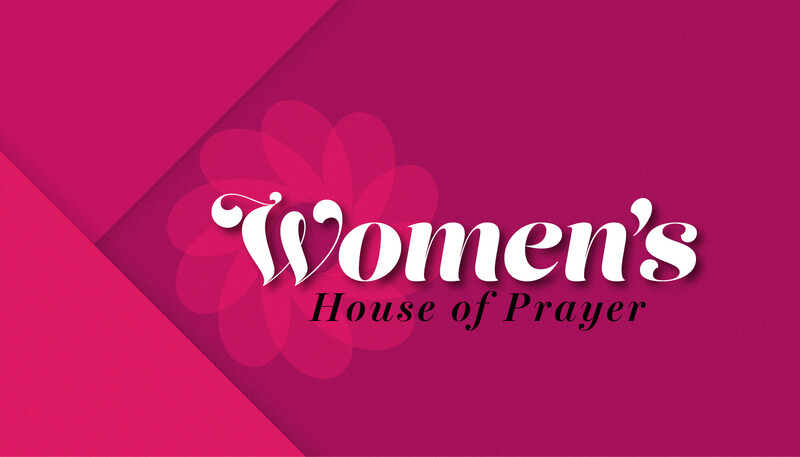 The Women’s House of Prayer is an integral ministry to the church of Calvary Chapel Cardunal. Over the many years that we have gathered together in prayer we have had the privilege to witness the Lord do mighty works for His glory in answer to many of the prayers that have been lifted up through the ladies that attend Women’s House of Prayer.